I have been told that my fried rice rivals the fried rice at Kobe Steakhouse or even PF Chang’s by people who have eaten it. It is a family favorite. We have this at our house about every other week. Just add some chicken, grilled snap peas or egg rolls, and you will definitely have a dinner which you have knocked out of the park. 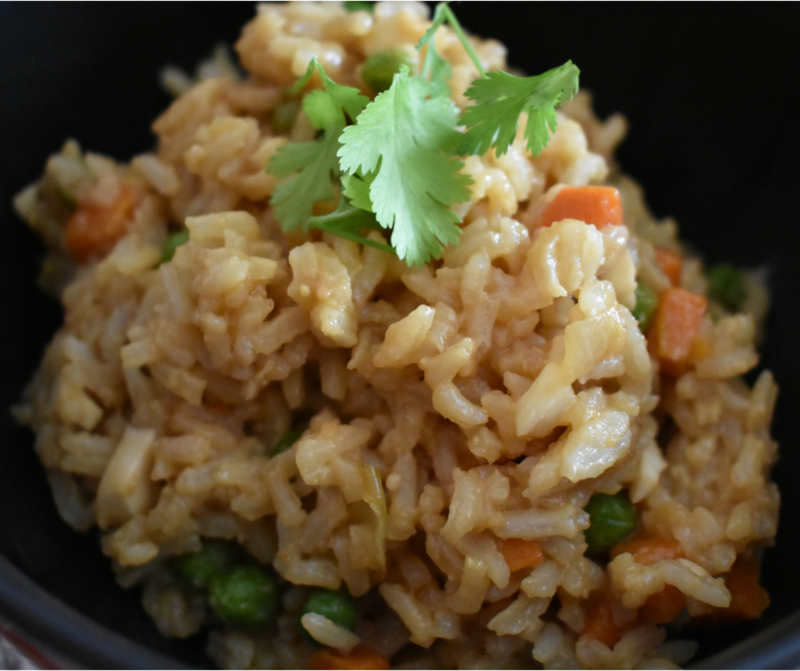 A fried rice recipe to rival Kobe Steakhouse and PF Chang's. In a large saucepan, boil water. Add white rice to boiling water. Turn down the heat to a low boil and put a lid on the saucepan. Boil until all the moisture is absorbed which will be about 20 minutes give or take. Meanwhile, heat sesame oil in a large non-stick Dutch oven. Add onion and frozen peas and carrots. 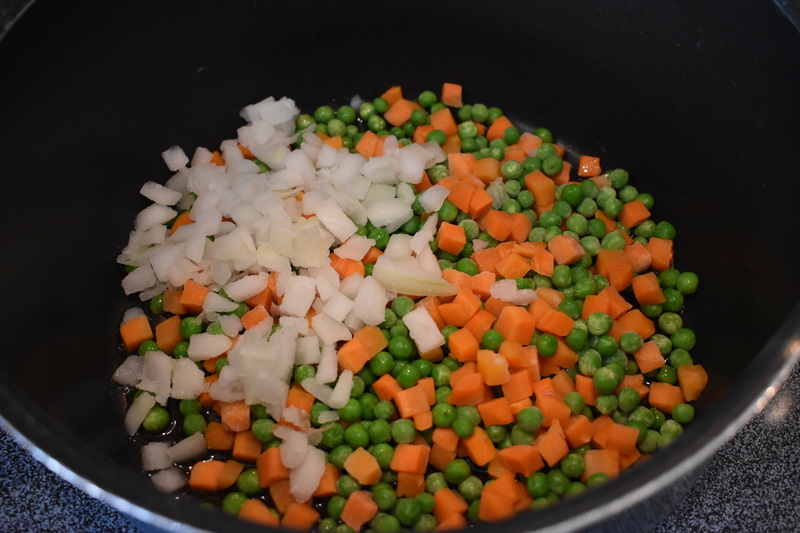 Saute until onions are translucent, and the peas & carrots are cooked. Add garlic and stir. Scoot peas, carrots & onions to one side of the dutch oven. Crack all the eggs into the open side of the dutch oven. Salt and pepper to taste. Stir or scrape the eggs with a spoon until they are scrambled and cooked through. Stir the scrambled eggs and vegetables all together. Add the rice on top and stir together. Add the soy sauce and butter. Stir until soy sauce is incorporated throughout, and the butter is melted and incorporated as well. You can easily half this recipe to make it serve only about 4 people or to make it a smaller side dish. 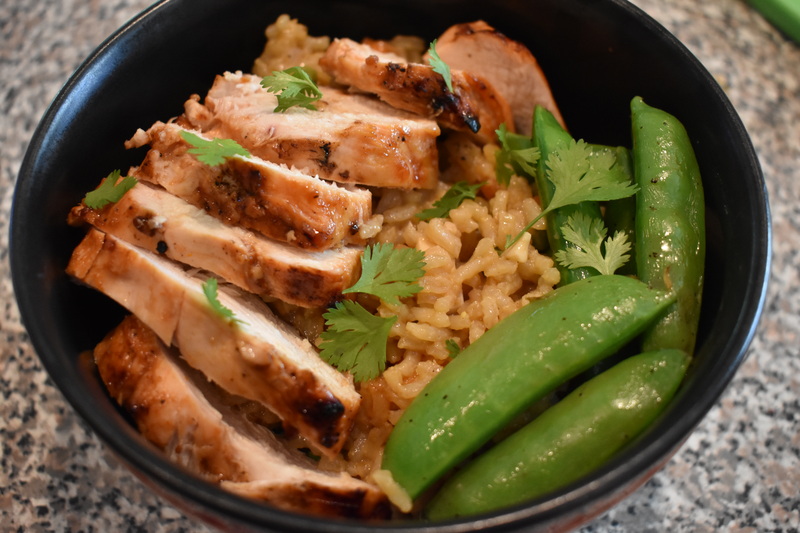 I serve this rice with Soy Garlic Chicken, grilled snap peas, roasted broccoli, grilled salmon, or Teriyaki chicken that I have done in the crockpot. I usually like to serve it like a rice bowl. There are so many options even a vegetarian one if you omit the eggs, serve it with stir-fry veggies and a vegetarian egg roll. You can omit the butter too if you would like to cut back on the fat. However, I will tell you the butter really is the secret ingredient in this recipe. 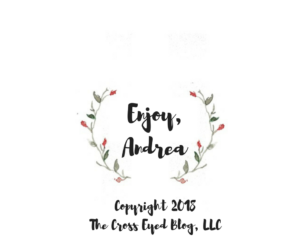 I hope this becomes one of your family favorites too!